One of the true classics of literature, praised by W.H. 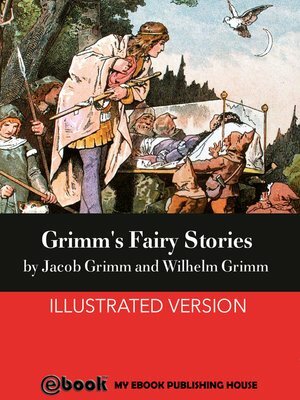 Auden as one of the founding works of Western culture, this is a collection of German origin fairy tales first published by Jacob and Wilhelm Grimm, known as the Brothers Grimm. It includes such well-known tales as "Cinderella", "Snow White", "Sleeping Beauty", "Rapunzel", "Hansel and Gretel", "Little Red Riding Hood", among many others.